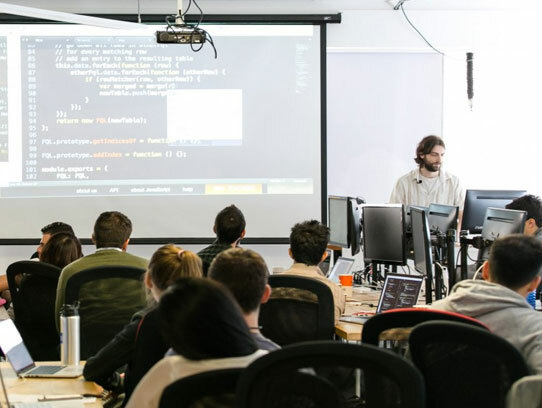 Universities around the world have started offering coding bootcamps on their campuses, to train students in the digital skills that will power the future. If your school is thinking about launching a bootcamp, then we can help. We're a little bit crazy about creating the best outcomes for our students. 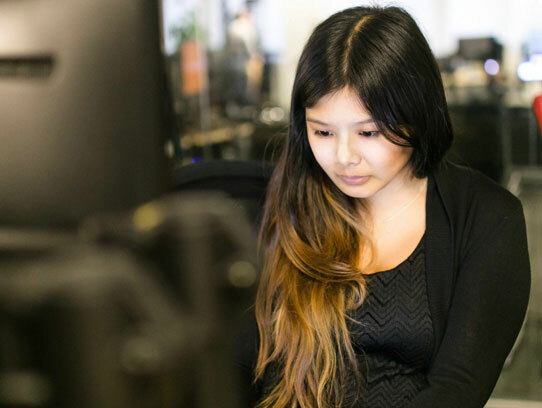 We teach them the most in-demand coding skills, and provide tech-focused career coaching services until they land their first job as a software engineer.